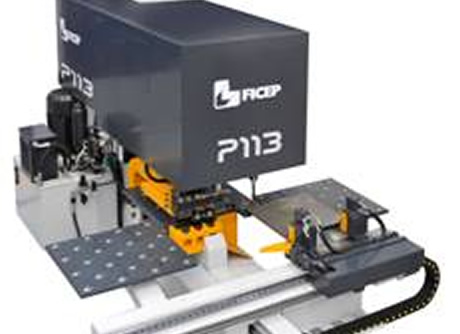 The United States District Court for the District of Maryland issues a Consent Final Judgement in the Civil Action N. MJG-13-429 of FICEP CORPORATION (Plaintiff) vs. VOORTMAN CORP., (Defendant). 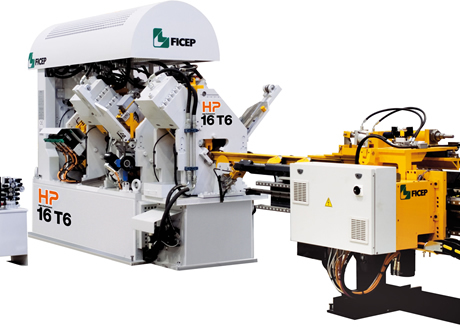 Ficep S. p.A. 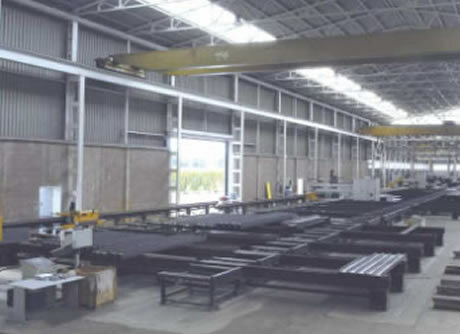 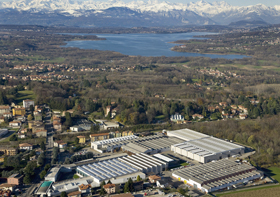 of Northern Italy has become the principal supplier of structural steel and plate fabrication equipment in the world market during the past 10 years. 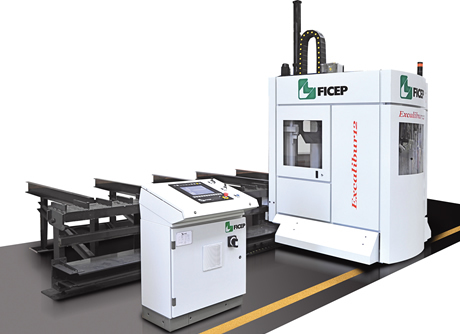 For example, Ficep currently controls approximately 75% of the world market for structural steel and plate processing systems. 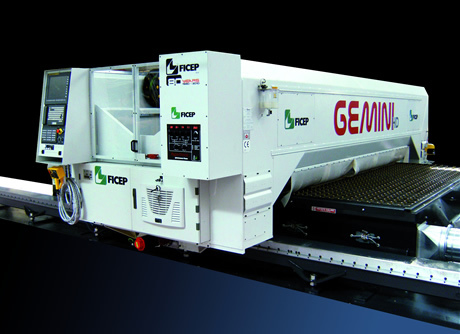 In October of 2002 Ficep S.p.A. founded a new subsidiary, Ficep Corporation, to address the sales and service requirements of North America. 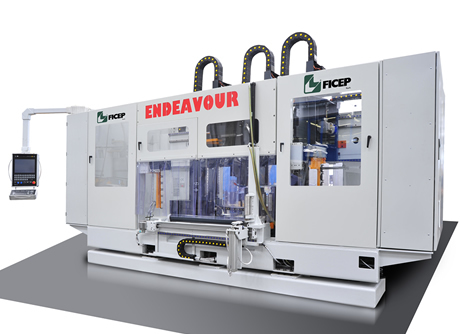 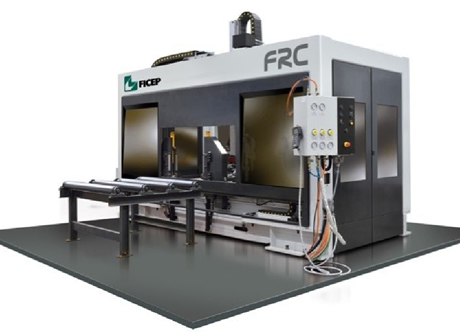 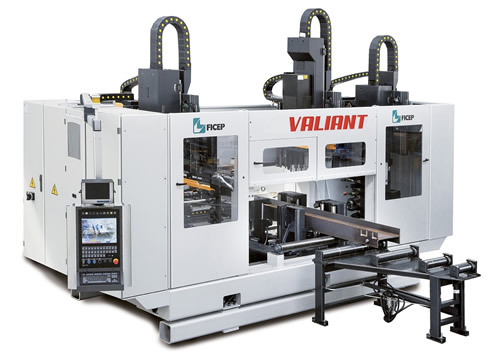 Since the beginning, Ficep Corporation, based in Forest Hill, Maryland has sold hundreds of CNC lines in North America. 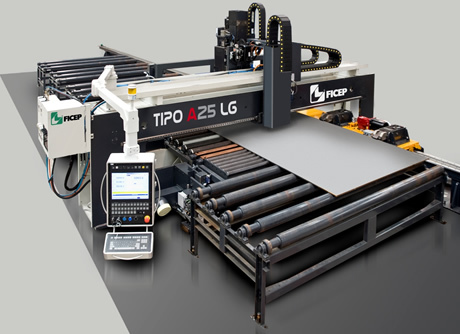 This subsidiary is engaged in the manufacturing, sales, and service of new Ficep equipment plus the rebuilding of used structural steel fabrication equipment. 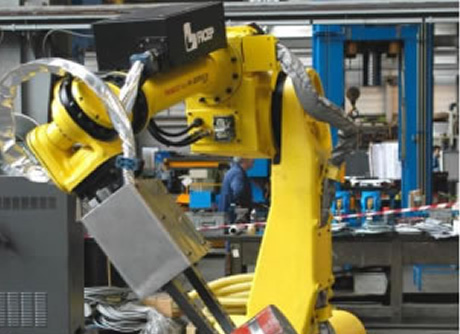 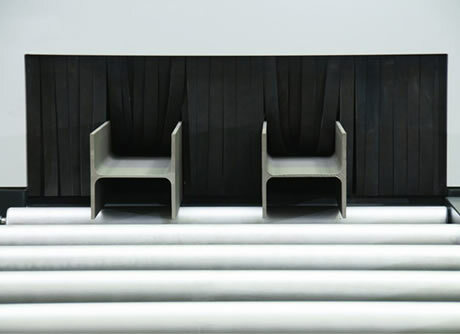 Our sales and service team averages over 20 years of experience strictly selling and servicing equipment for the structural steel fabrication industry. 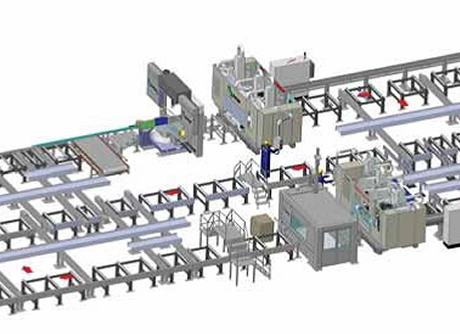 Our experience level in this industry is second to none! 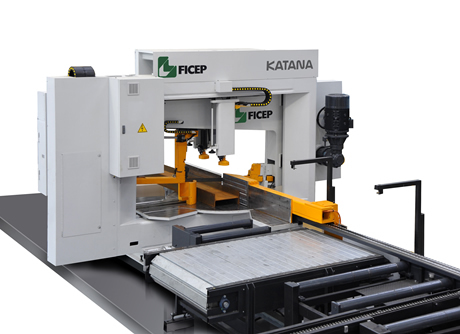 Please take this opportunity to browse our web site and learn more about the Ficep advantage!